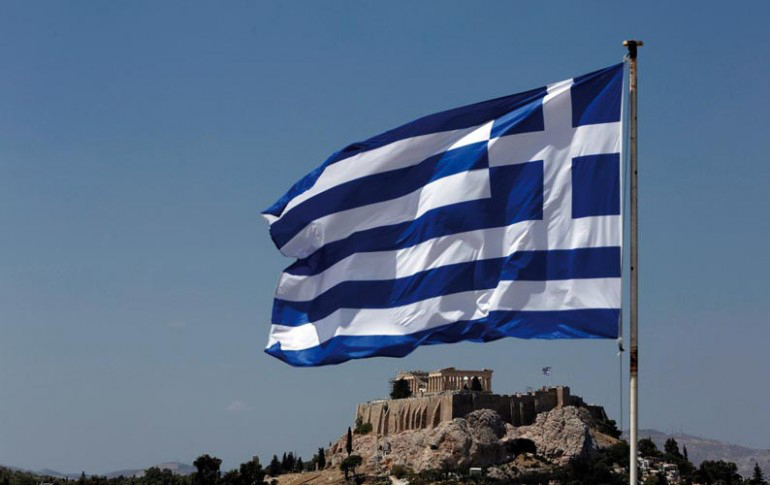 The economic situation in Greece is dominating the headlines today as the policies of the Greek Government forced Greece to default on a 1.5 Billion Euro loan payment this past week. The political strife and panic ensuing is disheartening to see, but it is an example of how the concept of entitlements leads to a much more disastrous result that usually can’t be seen when launched. Entitlement programs do not work in the developing world either and we must learn from these examples and get better at “helping people”. The basic premise is that when you seek to provide benefits, programs, etc. for people that you are helping them get out of a difficult situation. 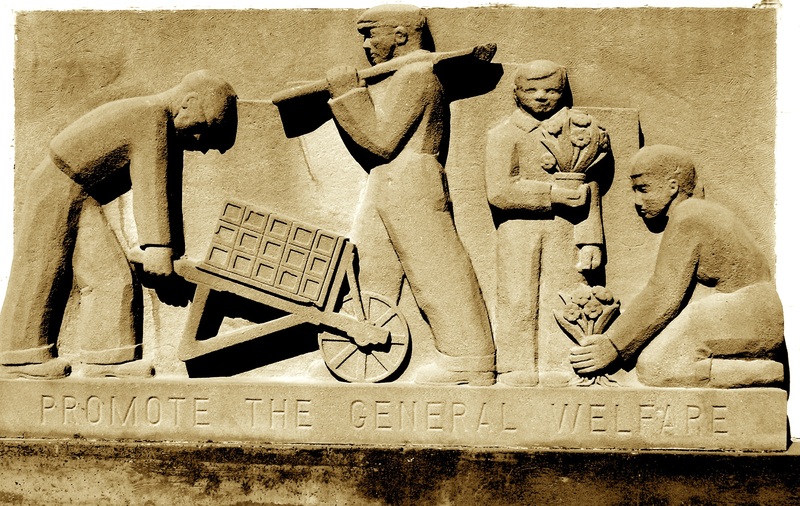 The problem arises when you create a mindset that one does not have any responsibility for the entitlement and thus creates a “welfare” mentality. We see it in countries like Greece, but we have also see this issue in the developing world where billions in funding have been provided with little or no responsibility to ensure that those being helped are motivated to help themselves. It’s an awful thing to see and this latest example in Greece is difficult to watch as once you have an entitlement, you don’t want to give it back, or have any responsibility as people believe the “wealthy” should deal with it. The unfortunate result of these types of policies is that the image of its easier to take than to work for it becomes prominent. This mindset then leads to the concept of the wealthy should take care of the poor and it’s their problem to figure out how. This does not work. 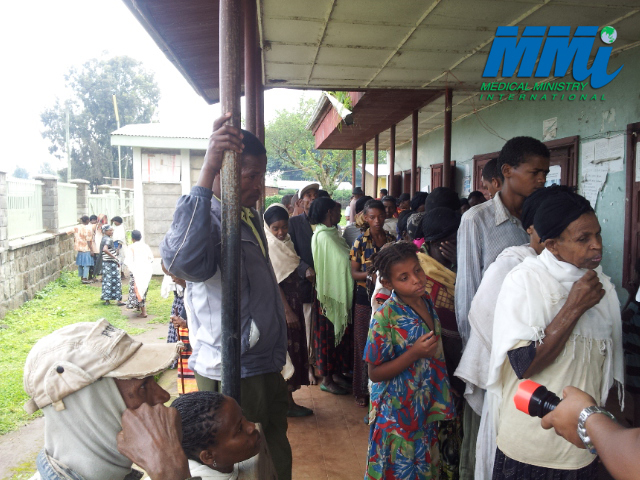 Medical Ministry International has taken significant steps to ensure that our efforts to help the poorest of the poor are building success through partnership and not being parental in the delivery of our services. Giving away resources without the buy in of local leadership leads to a welfare concept and is not a long term solution unless you want to keep sending monies to prop up the program. We do not do this. Every one of the MMI Network Health Centers, Associates, etc. have significant ownership and oversight of their facilities, programs, etc. MMI comes alongside and provides an international voice to the effort and also the expertise and execution to ensure the long-term sustainability of the program. This mindset has been difficult for some to understand, but necessary to ensure that we are building capacity in the MMI Network. We are growing our ability to help the poor while not creating an entitlement mentality that leads to failure. The bottom line is that a successful program eventually leads to those in need taking ownership of their own well-being. There are some that have become so complacent that they don’t want the ownership, and want others to give them what they need. I guess if someone is not smart enough to figure this out, they get what they deserve. We do not believe that is right and we want to help those in need have a full voice in their success for the long term. It does work and the MMI Global Network is a living example of not creating entitlements for the long term success of our programs.